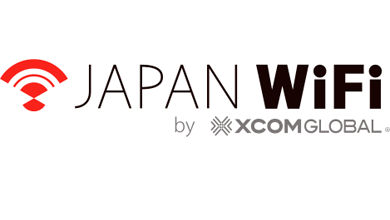 XCom Global is a premier Japanese wifi rental service company at the forefront of innovative wireless communications with more than 22 years of expertise, offering lines and routers for Japan and other markets. 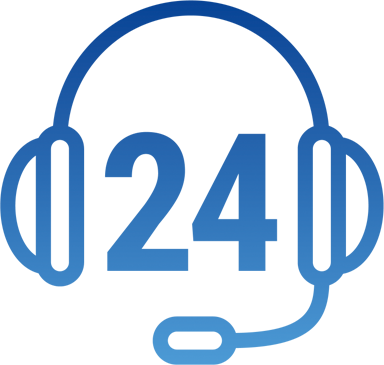 XCom Global specializes in providing low-cost wireless rental services to business and leisure travelers, and is an established leader among 3G/4G broadband companies worldwide. India/ Thailand/ Philippine/ Malaysia/ China/ Taiwan/ Korea/ Hong Kong/ Indonesia/ Cambodia/ Singapore/ Vietnam/ Macau/ SriLanka/ Myanmar/ UAE/ Israel/ Tajikistan/ Bangladesh/ Pakistan/ Mongol/ Afghanistan/ Armenia/ Iraq/ Uzbekistan/ Oman/ Kazakhstan/ Qatar/ Kuwait/ SaudiArabia/ Turkey/ Bahrain/ Palestine/ Jordan etc. UK/ Italy/ Germany/ France/ Iceland/ Ireland/ Albania/ Gibraltar/ Estonia/ Netherland/ Austria/ Cyprus/ Greece/ Croatia/ San Marino/ Bailiwick of Jersey/ Switzerland/ Sweden/ Spain/ Slovakia/ Slovenia/ Czech Republic/ Denmark/ Norway/ Hungary/ Vatican City/ Finland/ Bulgaria/ Belgium/ Bosnia and Herzegovina/ Portugal/ Poland/ Malta/ Monaco/ Latvia/ Lithonia/ Luxembourg/ Romania/ Russia etc. USA/ Alaska/ Canada/ Argentina/ Brazil/ Mexico/ Aruba/ Anguilla/ Antigua and Barbuda/ Cayman Islands/ Bermuda/ Virgin Islands/ Uruguay/ Ecuador/ El Salvador/ Antilles/ Guatemala/ Grenada/ Costa Rica/ Columbia/ Jamaica/ Chile/ Dominica/ Nicaragua/ Republic of Haiti/ Panama/ Commonwealth of The Bahamas / Barbados/ Paraguay/ Venezuela/ Peru/ Honduras/ Bolivia etc. Algeria/ Angora/ Uganda/ Egypt/ Cameroon/ Gabon/ Gambia/ Ghana/ Kenia/ Zimbabwe/ Kingdom of Swaziland etc. Australia/ New Zealand/ Hawaii/ Guam/ Saipan/ Independent State of Samoa/ Republic of Fiji etc. Dedicated counters at all main airports in Japan provide rental services. 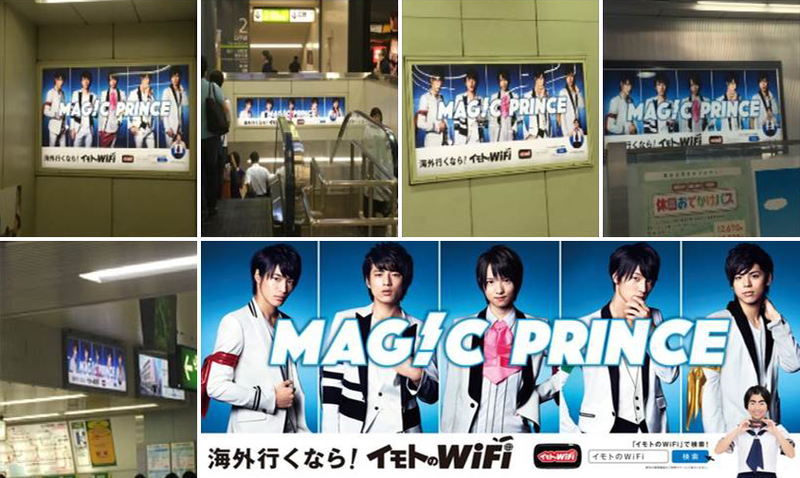 Successfully rolled out nationwide television campaign "Imoto WiFi" with top Japan talent Imoto Ayako and celebrity band MAG!C☆PRINCE. 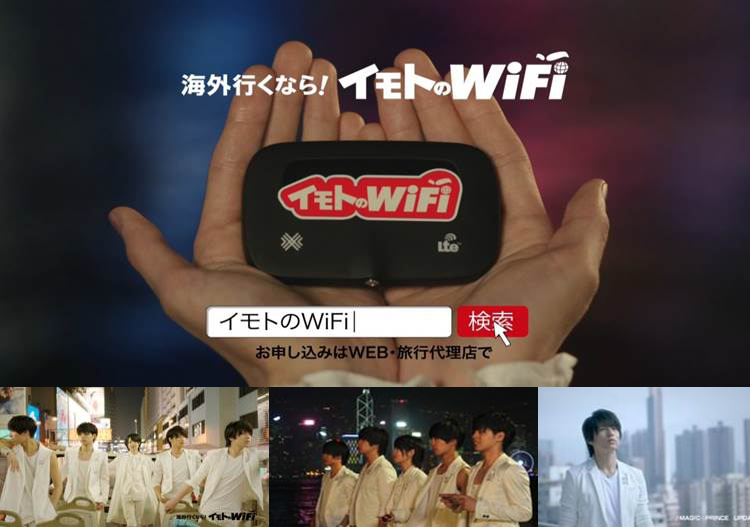 Along with "Imoto WiFi" becoming the most recognized brand in the industry, it has also effectively driven an increase in sales. 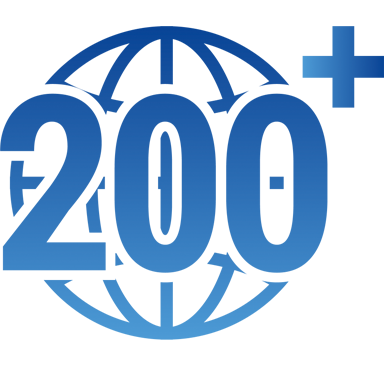 As a industry pioneer, XCom Global started the oversea data communication service on a fixed price basis to Japanese market in 2008. 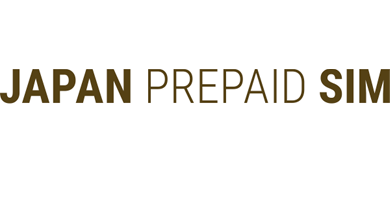 With our accumulated operation know-how, we successfully realized price system of USD６per day from April of 2012, which has become a primary differentiation factor with other major mobile roaming providers and has been bringing us rapid growth. 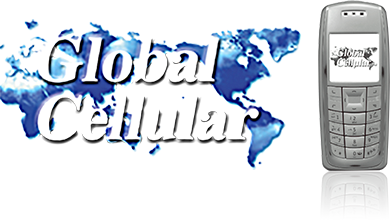 Taking advantage of the partnership with global cellular providers, XCom Global has established a global network to procure various communication lines. We have covered not only main countries but also African and middle southern American with low prices. Now, we cover over 200 countries and regions. With the trend of LTE and growing data traffic, we have recently started an new plan to meet the needs for high speed and big data. Our free customer support is available 24 hours a day, 365 days a year. We take care of various settings for the wifi router before handing over to customers. 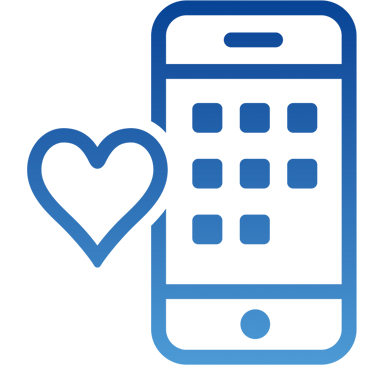 Our support staff will respond to your inquiries before your departure or if you request help in an emergency situation while overseas. 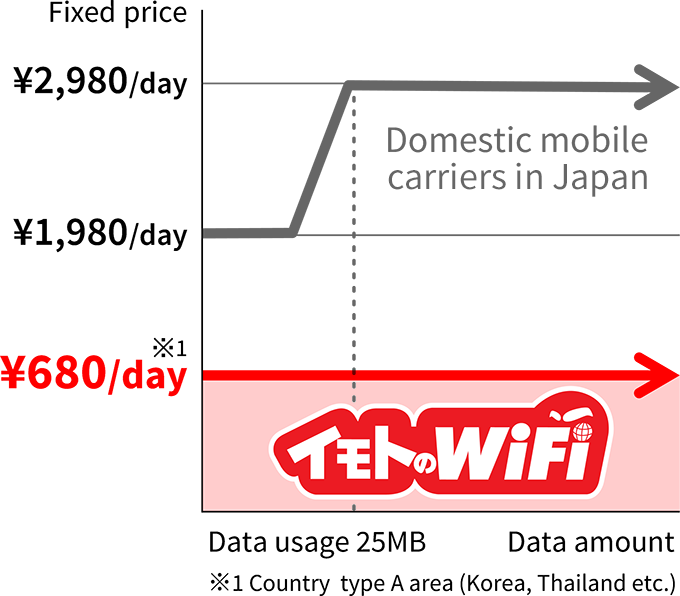 Even when using a Domestic Carrier, even small data use will be charged at ¥2,980/ day. No activation necessary Able to use service by only APN setting No Credit is necessary. 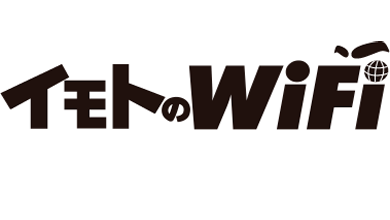 Outbound Wifi Rental "Imoto WiFi"
Overseas Cellular Rental "Global Cellular"
Inbound Wifi Rental "JAPAN WiFi"
Prepaid SIM "JAPAN PREPAID SIM"